North County Fiber Fair Here I Come!!!!! I am sooo ready. 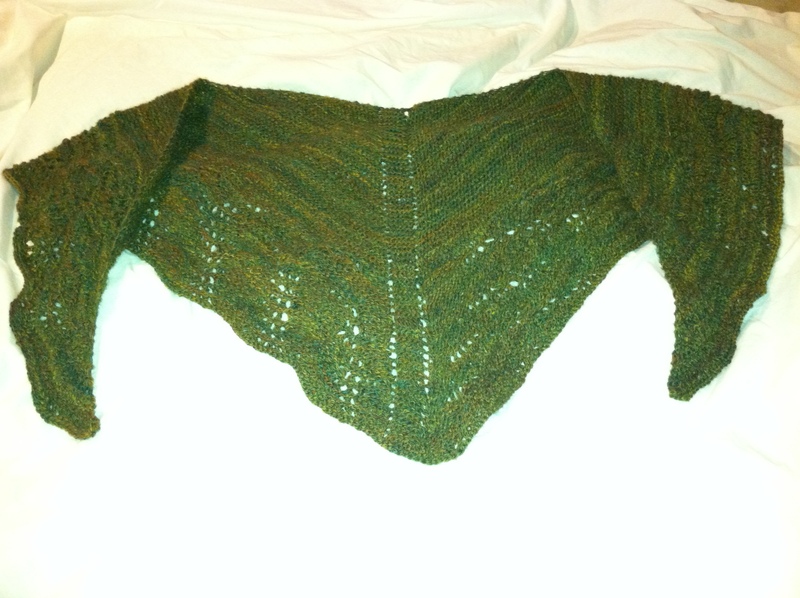 My shawl is ready. ← Inspirations, some samplers from last years Federation Meeting.